If you live in Southern California, you most likely have HARD water in your house. Call us today to schedule a free in-home consultation. 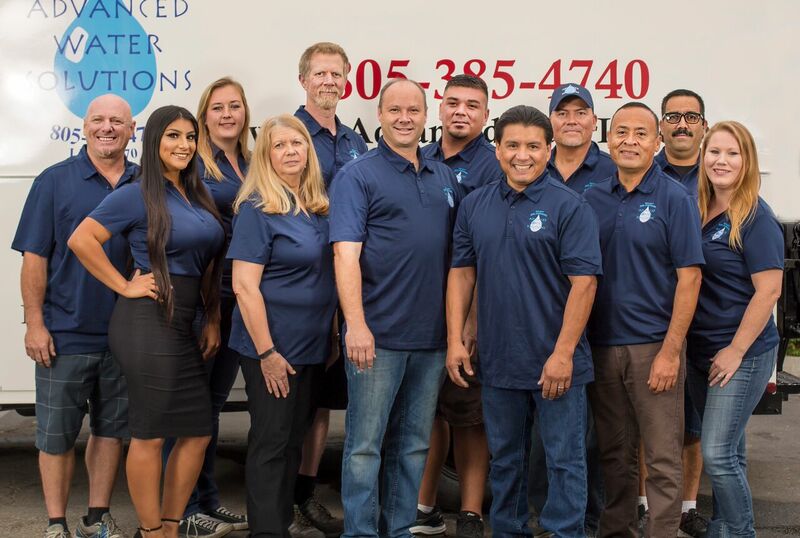 If you are ready to talk about the benefits of soft water in your home, call 805-385-4740 and a water filtration professional will be happy to answer any questions you may have. Fill out the form below and we will contact you to set up a free home water evaluation. WHY DO I NEED SOFT WATER IN MY HOME? 1 Having soft water saves you money. According to a study by the Battelle Institute, you use up to 75% less soap and fewer cleaning products with soft water. Considering the soap and detergent aisle is the most expensive aisle in the grocery store, your budget will immediately reflect the savings! 2 Your plumbing will last longer. Hard water can cause a build up of scale from mineral deposits. Over time, pipes and fixtures can clog, water flow can diminish, and water pressure can be reduced. This doesn’t happen with soft water. Soft water is low in mineral content and therefore doesn’t leave deposits in the pipes. 3 Your hot water heater will last longer. Scale and lime build-up created by minerals will not take place if your water is soft. This adds life to your hot water heater. Also, if you have deposits in your hot water heater, the University of New Mexico found it will cost up to 29.6% more to heat the water that your family does use. 4 Diminished razor burn and less dry, cracked skin: Soft water causes the razor to glide more easily across the face. This, in turn, causes your razor blades to last longer. Hard water minerals can also build up on your skin. You know that “squeaky” clean feeling after a shower? Well that’s not the feel of your natural skin. Often it’s the result of minerals bonding with your soap to stick to your skin. 5 Water-using appliances will last longer. Whether it’s your coffee pot, humidifier, or hot tub, your hard water is causing a build-up of minerals and reducing the life of these products. If you’ve become concerned about the quality of your drinking water for your family, CALL US TODAY!